The health benefits of spinach are plenty and hence it is often recommended to include spinach in our diet. Spinach is a rich source of Vitamin A, folic acid, iron and calcium and eating it on a regular basis boosts our immunity and keeps us healthy. 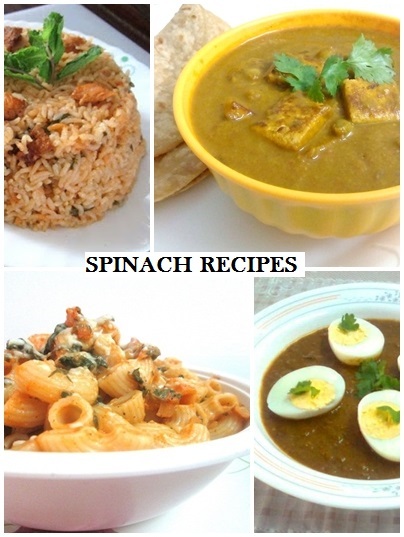 I have shared several spinach recipes in my blog and this post is a collage of all of them in one place. 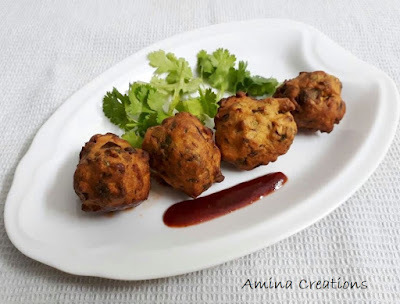 These spinach fritters or palak ki bajji are crispy and delicious and very easy to make. Tastes great with tomato ketchup and tea. Chicken and spinach makes for a wonderful combination and today's recipe combines the flavors and taste of both in this delicious rice. Here I have used fried chicken for extra taste, but you can skip the frying part and use chicken as it is. Palak paneer is a delicious and flavourful spinach and paneer dish that is popular in most Indian restaurants. It can be cooked at home using this easy recipe. Palak paneer is best served with roti, chapathi or naan. 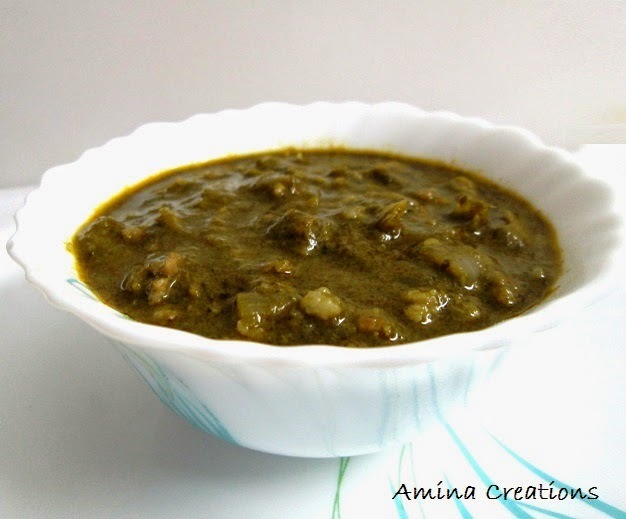 Kheema palak is a rich and delicious gravy made with minced meat and spinach leaves. This gravy tastes delicious and goes well with roti, paratha or naan. Egg in spinach gravy is a healthy and tasty gravy that can be served with chapathi or naan. You can try out this recipe when you are short of time and wish to make something nutritious and delicious. 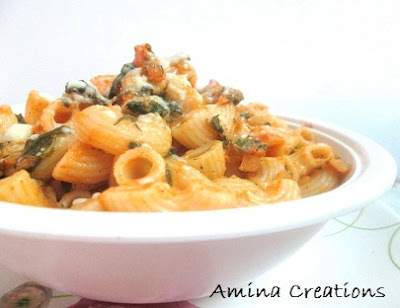 Paneer dishes are loved and relished by everyone as they are healthy and delicious. 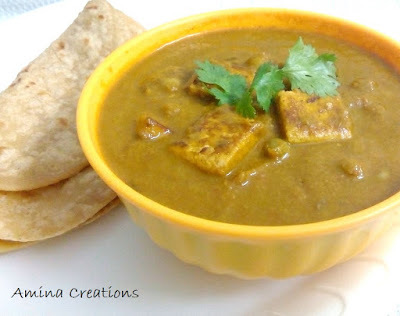 Palak mutter paneer is similar to palak paneer with the addition of peas and a few ingredients. It is nutritious, easy to make and tastes delicious. This is yet another interesting recipe from my mother. Chicken in Spinach sauce is a delicious and flavourful gravy made using just a few ingredients. 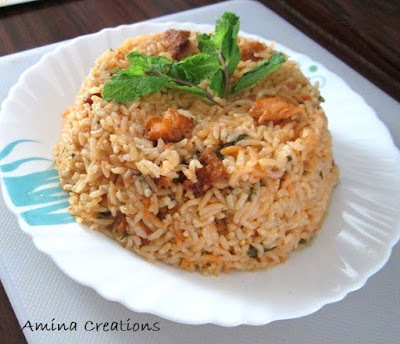 You can serve this with Naan, Parathas or Pulao. wow!healthy and yummy collection of spinach recipes!